19th Annual International Symposium for Therapeutic Ultrasound on June 13-15, 2019! 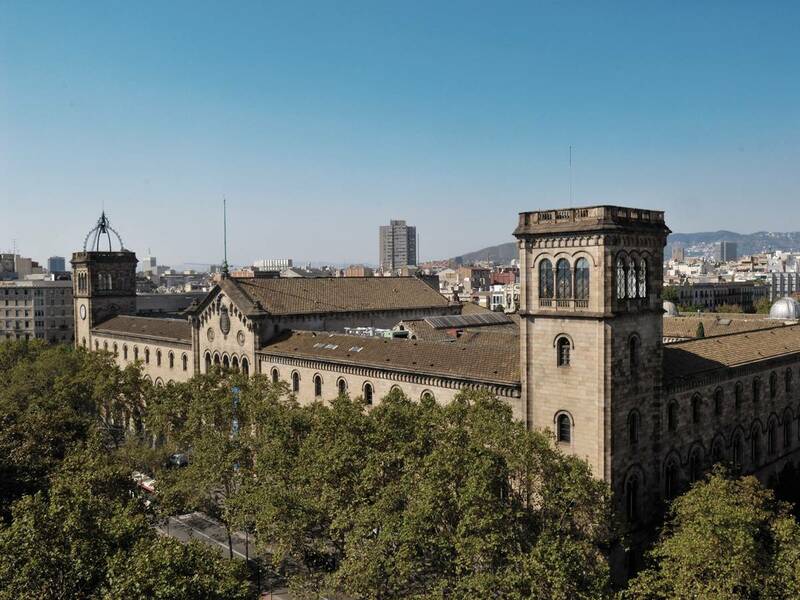 Register Now for Barcelona 2019! 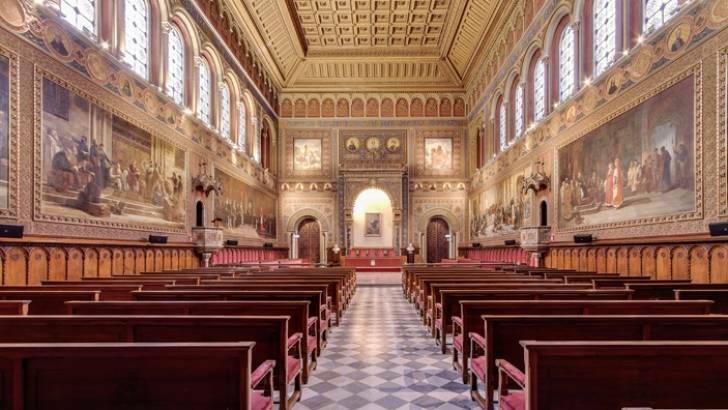 Join scientists, engineers, clinicians and industry from around the world as we come together in Barcelona, Spain for the first joint meeting between the International Society for Therapeutic Ultrasound (ISTU) and the European Focused Ultrasound Charitable Society (EUFUS). 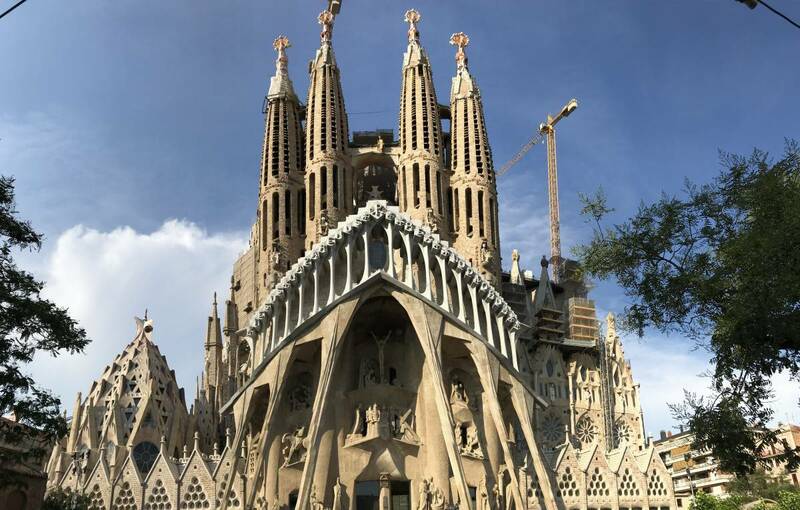 • Enjoy Barcelona’s world-renowned art and architecture, and explore the beauty of the cosmopolitan capital of Spain’s Catalonia region right on the Mediterranean Sea. Late-breaking poster submissions open March 8, 2019. We will be accepting late-breaking poster only abstract submissions from March 8 through April 15, 2019. The Scientific Committee is currently reviewing the abstracts that were submitted by the deadline of February 15, 2019. Notification of acceptance or rejection will be made in early-March. The deadline for late-breaking poster only abstract submissions is April 15, 2019. No submissions will be accepted after this date.